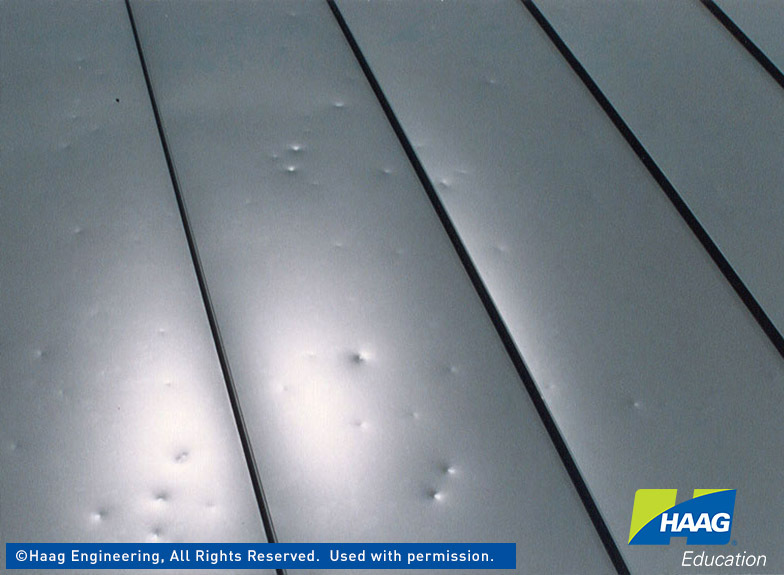 A common thing homeowners overlook is the impact of damages from wind and hail on their home following a heavy storm. This is because damage isn’t always obvious and furthermore, there are no immediate leaks! 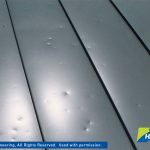 What most homeowners don’t realize is that when significant hail and/or wind impact your roof, siding, gutters etc… it reduces that components ability to shed water for the long term, thus reducing its service life. Even though leaks may not be present, Insurance companies often provide coverage for these “Functional Damages”. 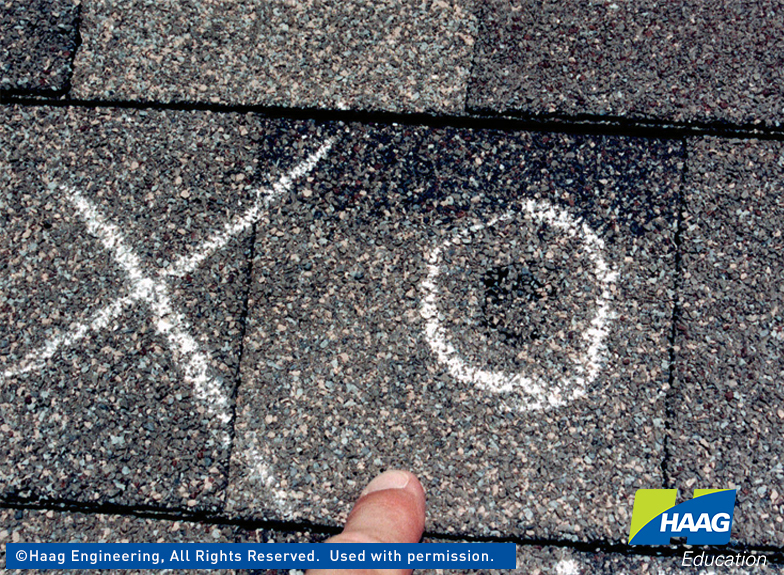 Q: Who should I call first if I think my roof is damaged, Winfield Builders or my insurance company? 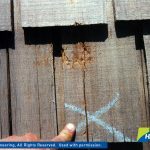 A: First call Winfield Builders to inspect your roof and document damage, including a written description and digital photographs. We can help you determine if there is enough damage to warrant an insurance claim. 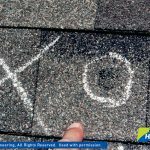 If so, we can speed the process and get your roof restored quickly. Q: What Does Haag Certification Tell You About Me? 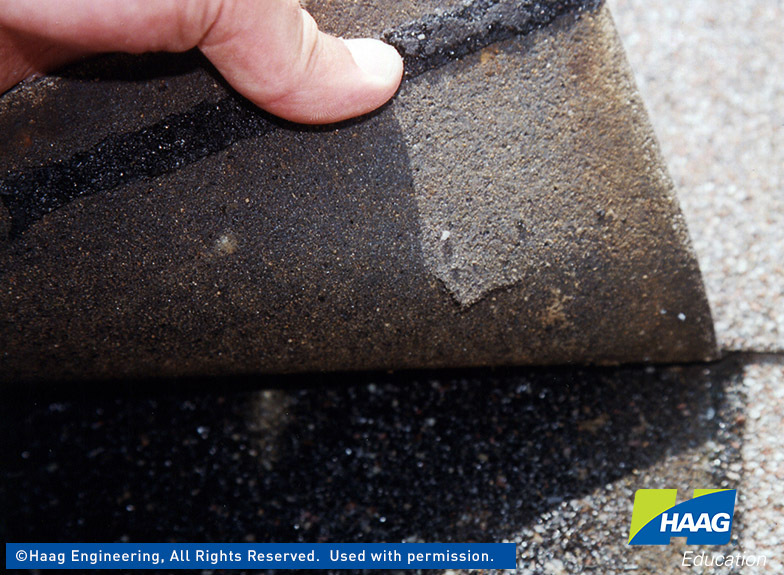 This is why Haag Certification is so valuable. 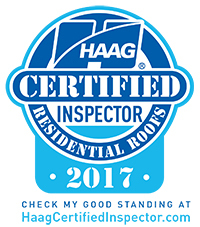 Haag Certified Inspectors are not beginners in the field. 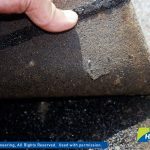 They are industry pros who have fine-tuned their inspection skills to find damage where it exists. 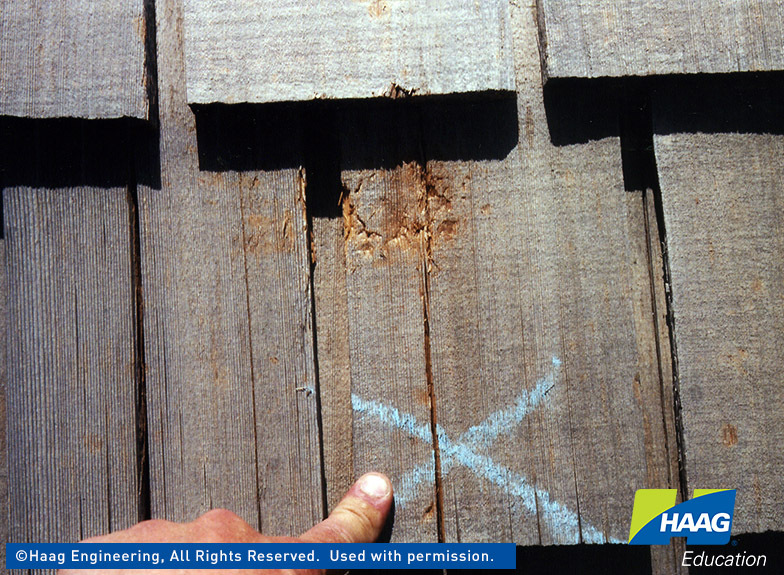 To earn their designation as Haag Certified Inspectors, students must prove an in-depth understanding of advanced damage assessment techniques and philosophies by passing a comprehensive final exam. Students maintain active status as Certified Inspectors by requalifying through testing on an annual basis.